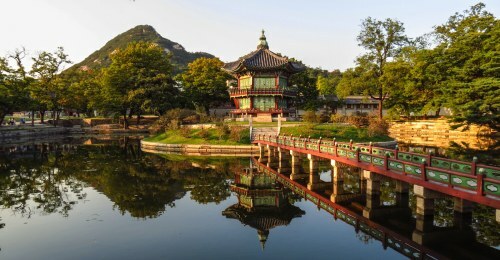 Air China has dropped the price of their flights from Calgary to Seoul, South Korea down to $627 CAD roundtrip including taxes. The flights fly into Seoul's GMP airport, but you fly home from Seoul's ICN airport. 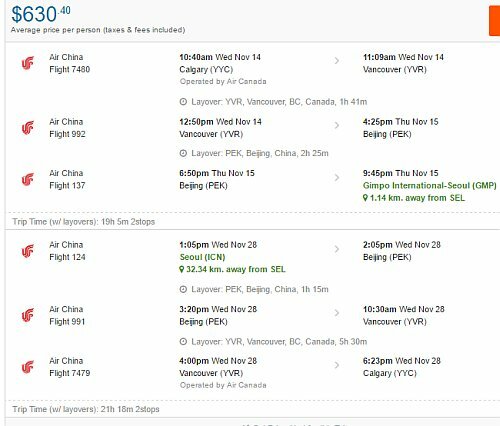 This is a new record for the cheapest flights from Calgary to Seoul, South Korea. NOTE: Use airport code SEL as your destination airport code, so that it searches both of Seoul's airports. 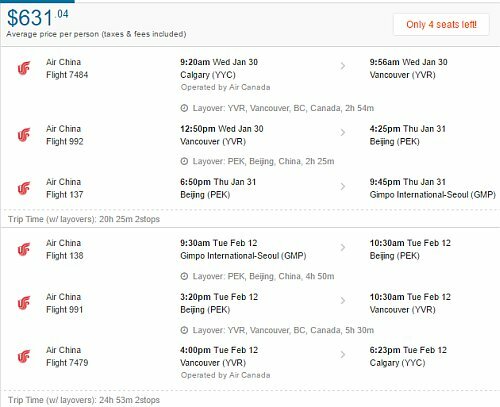 calgary, yyc, flight deals, asia, east asia, seoul, south korea, icn and air china.